Working from the Hair Loft in Plymouth - My name is Carly and I am fully qualified, experienced and insured through the guild of beauty therapists. I offer a full range of luxurious and affordable beauty treatments, and put a lot of effort into my work to ensure your treatment is carried out to a profession standard, and to ensure you enjoy the time you spend with me. Find out how to promote Carly At The Hairloft quickly, simply and for free. 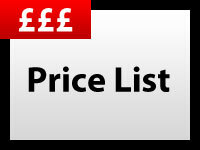 Enter your email address and message to Carly At The Hairloft and we will pass it straight on for you. There is currently no customer feedback for Carly At The Hairloft. 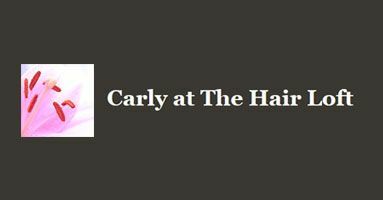 To pass feedback onto Carly At The Hairloft you need to either Sign Up or Log In. 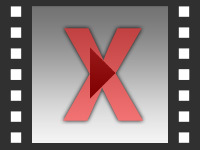 Sorry, Carly At The Hairloft has no current offers listed.